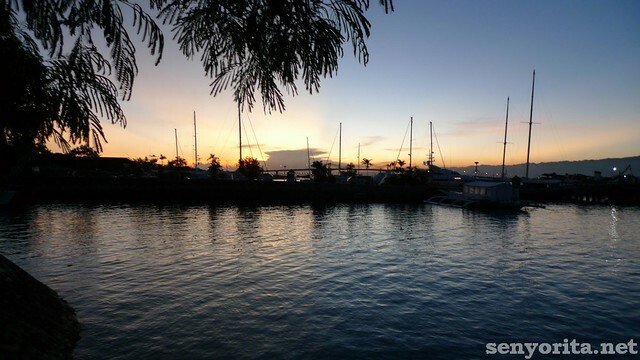 When in Cebu, I suggest that you try Islands Banca Cruises’ Sunset Chill-Out Cruise! 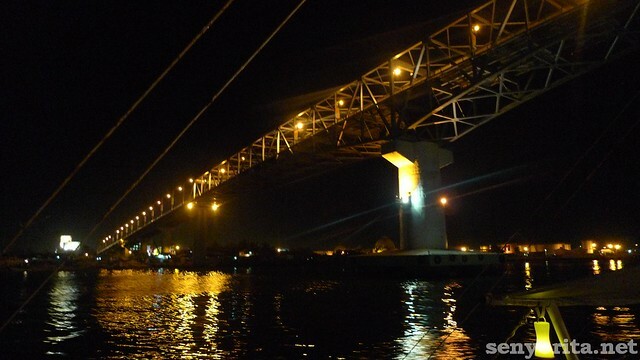 It is one of our coolest discoveries from our recent Cebu trip and it is a perfect way to escape from the hustling traffic noise of Cebu City. 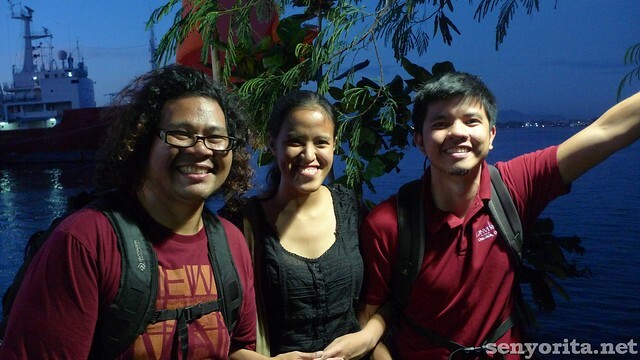 Together with my travel buddies Enrico and Edcel, we took a cab to Cebu Yacht Club from IT Park to catch the 5:30PM schedule. When we arrived, we saw a lovely couple from Ilo-ilo. 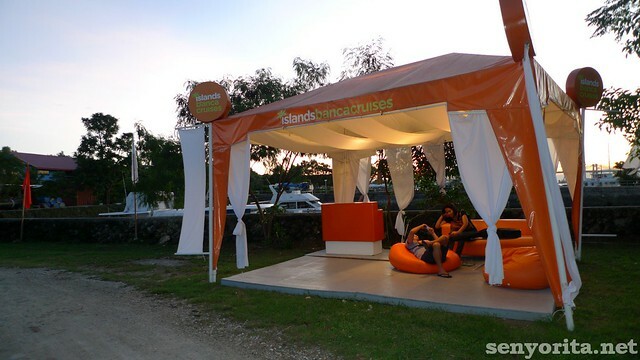 Islands Banca Cruises launched this tour in late 2010 and so far, they’re receiving good reviews. 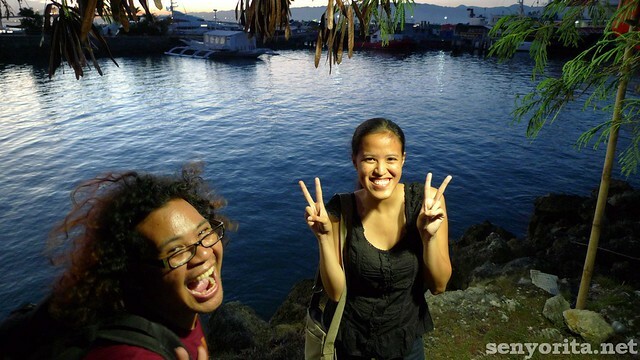 We took some kulit shots while waiting for the banca. Isn’t it obvious that we’re excited?! 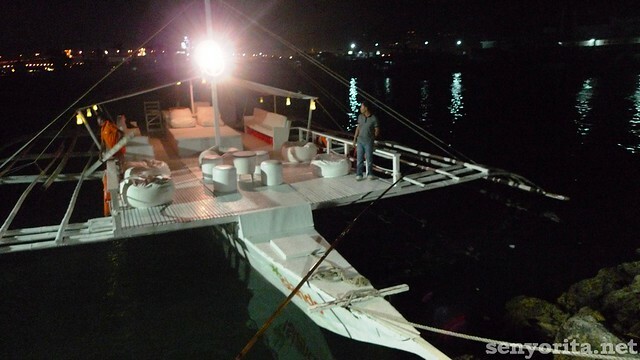 Sunset Cruise naman ang lamyerda ng magyaya tonight! When the banca finally arrived, some chill-out songs are being played. Â I think we started out a few minutes late, but it’s ok. 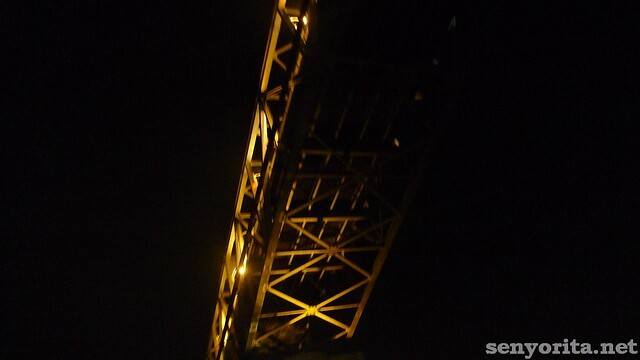 I know that we will have a good night cruise! We were welcomed by Sir Jeff of the Marketing Department of Islands Banca Cruises. 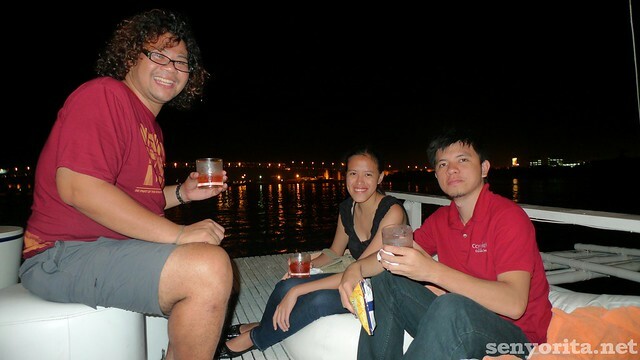 The staff were all smiles to us and they instantly served drinks when the cruise started. They gave out some snacks too. 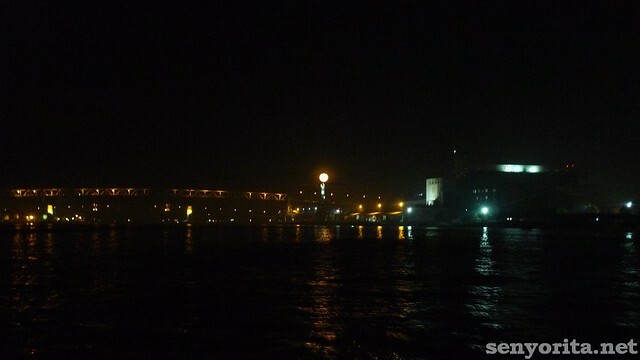 Through the cruise, we passed by the Liloan lighthouse, Marcelo Fernan Bridge, Mactan-Mandaue Bridge, Cebu City skyline. 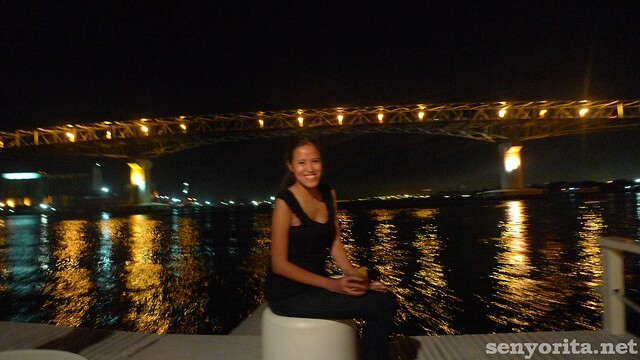 It is our first time to cruise along Mactan Channel at night and I can’t believe how magical that moment was. 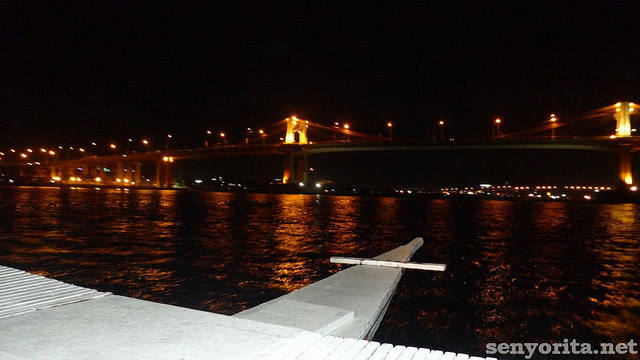 The Sunset Chill-Out Cruise along Mactan channel is undeniably one of the most romantic getaways in Cebu on a budget. 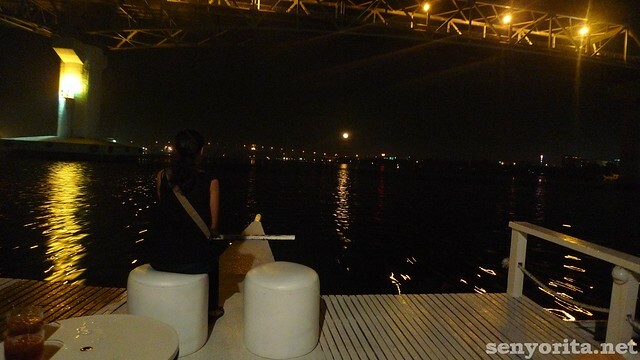 That time, I kept on telling myself that one day, I’ll try that specific cruise once again with a special someone. We will gaze at the moon and the stars while my favorite Bonnie Bailey, Kaskade, Hed Kandi or even Mike Francis songs are being played. 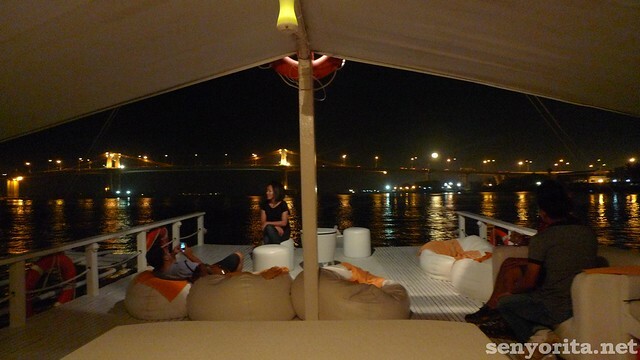 You can avail the Sunset Chill-Out Cruise of Islands Banca Cruises for only Php 295/head inclusive of one drink. Special thanks to Andrea and Jeff for the invitation! Tama! 😛 Gusto ko talagang mag-stay ng 3 months sa Cebu dati pa hehe kelan na trip natin? 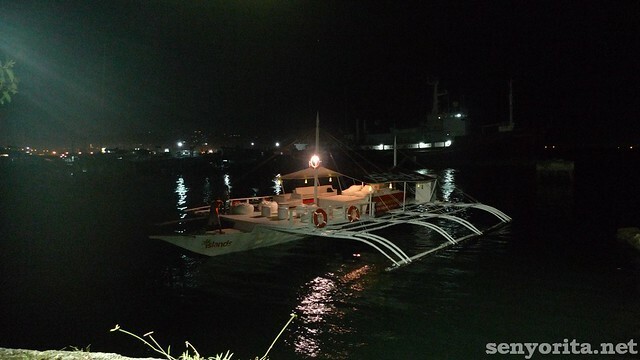 i love the look of the bangka. romantic nga sya. I wonder how and when will i fall in love with a Cebuana too. hahha. Kinilig naman ako sa post mo! haha thanks for the writeup mica and I’m glad you had a good time. Sayang di tayo nagkita. 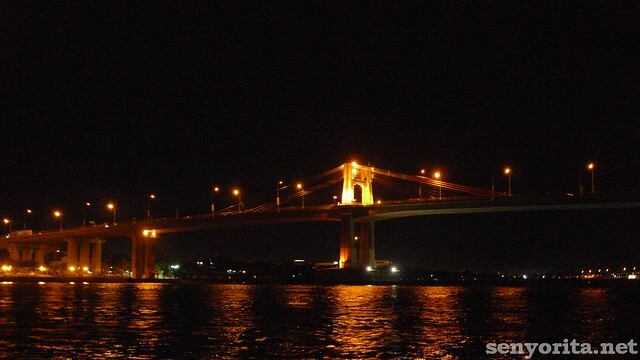 never knew of a place like that in Cebu. wow! i would have brought some of my colleagues there. nice view from a great set up. i read your blog before i purchased a voucher sa ensogo. thanks micamyx!